2016 is undoubtedly going to see some exciting PC hardware launches, with Intel set to launch both Broadwell-E and Kaby Lake CPUs. 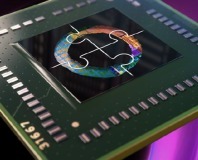 It's also looking to be the year of HBM (High Bandwidth Memory) as GDDR5 is reaching the end of its life – Nvidia is due to launch its new Pascal architecture, while on the red side of the equation we're likely to see the dual-GPU Fiji card and the Rx 400 series of cards is likewise expected. PCI-E and NVMe SSDs are also set to take centre stage, and there will of course be some unexpected surprises in the worlds of cases, cooling, peripherals and, hopefully, virtual reality. However, we also wanted to take this opportunity to recap some of the best and most important product launches of 2015 and we thus present our year in review. For each month, we've selected two or three products that stood out the most, be it for their sheer quality, the pushing of design boundaries or the launch of important new technologies. We'd also love to hear your thoughts about what the year brought us, and whether you agree or disagree with our selections. 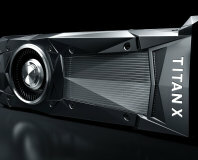 The GTX 970 launched in 2014 to plenty of fanfare and for good reason. It paired strong performance with outstanding efficiency and wrapped it in an attractively priced bundle. For these reasons it continues to sell extremely well and is in our opinion still the best overall graphics card on the market. 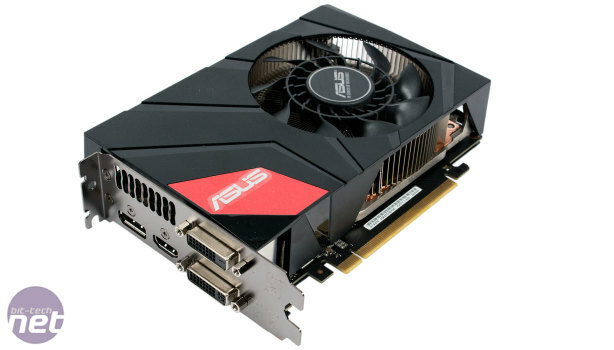 In January, we saw Asus cram all of the GTX 970 goodness into a true mini-ITX graphics card. To us, it represented everything the GTX 970 is about and is a brilliant showcase of the card's efficiency. The GTX 970 DirectCU Mini is small, extremely powerful and pretty damn quiet as well – truly a small form factor enthusiast's dream card. 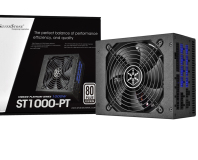 Continuing small form factor theme, January also saw the SilverStone SX600-G cross our desks. 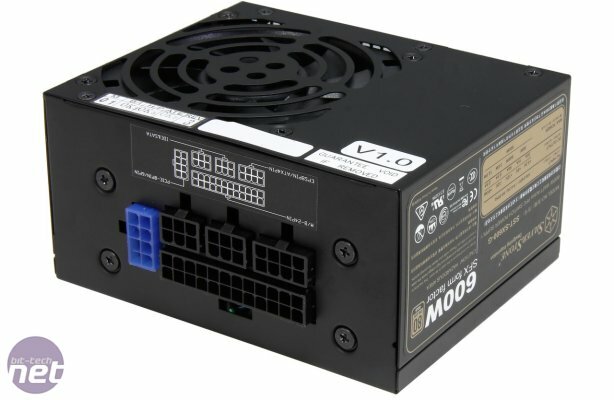 Despite sticking to tiny SFX dimensions, this 80 Plus Gold rated PSU is capable of delivering up to 600W of power; enough for practically any single GPU solution. Its electrical characteristics are impressive too, with low ripple values and stable voltages, and the flat, modular cables are something everyone working in a tight space wants to see. Ground-up redesign with focus on power efficiency.